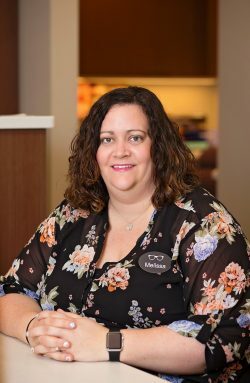 Melissa has worked in optical since 2011. She is knowledgeable with both optical and contact lenses. Melissa resides in Chippewa Lake with her husband Bob, daughter Avery, and dog Chewie.